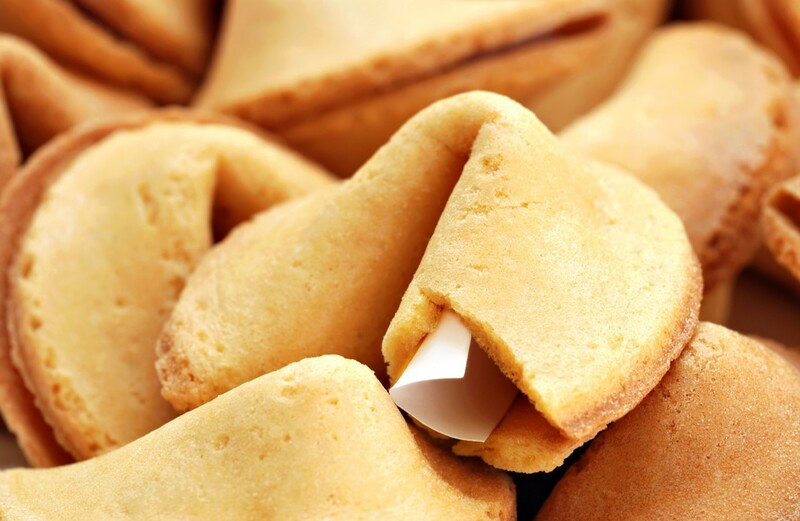 Donald Lau wrote the fortunes for Wonton Food – which claims that it is the largest manufacturer of fortune cookies – for over 30 years. He used to write 100 a year but started suffering from writer’s block. This is a problem because fans of the cookie frequently complain about finding repeat fortunes. The fortunes that Lau wrote went through a committee vetting process to make sure they would appeal to the widest possible audience. The consequences of a fortune that isn’t fully thought through can be dire. One man set for a business trip got a fortune saying he’d find romance on his next trip. His wife divorced him and blamed the fortune cookie. Read more on CBC. Read our previous coverage on fortune cookies here. ← The Dog That Almost Won An Oscar And Saved Warner Bros.
Should Forrest Gump Have Driven or Flown?